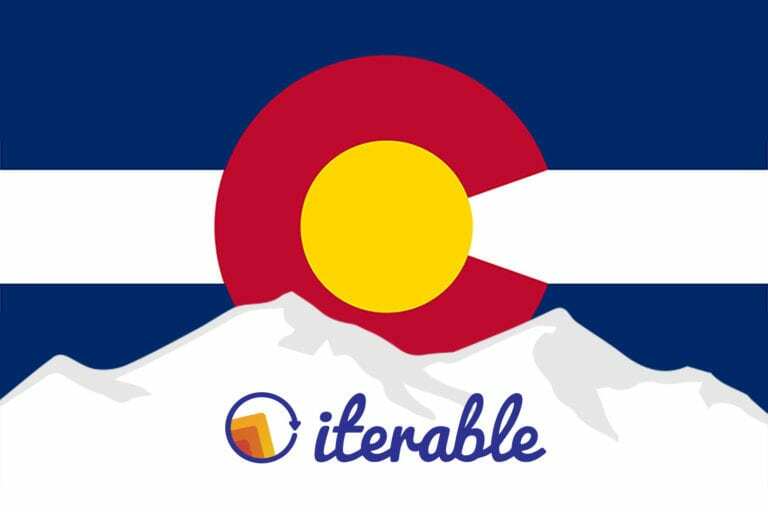 Today we are proud to announce an important milestone in Iterable’s history—we’ve officially opened our new Denver office! This will be our second satellite office after opening our New York City location in 2017, and I am overwhelmed with excitement to relocate from our San Francisco headquarters and lead our growing Denver team. As the office’s general manager, I have the amazing opportunity to share our great company culture and vision with the city and people of Denver. 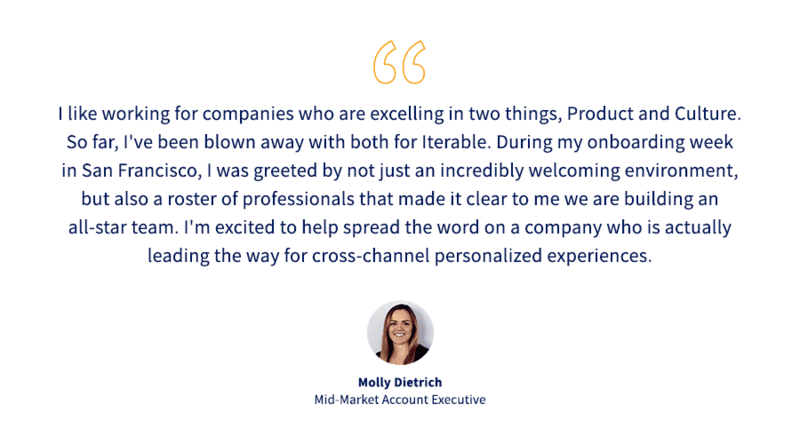 This new office will allow us to continue to grow efficiently and have access to some truly incredible talent, as our first hiring class has already shown us. Our Denver class of 2018—soon to be 4X in size next year! 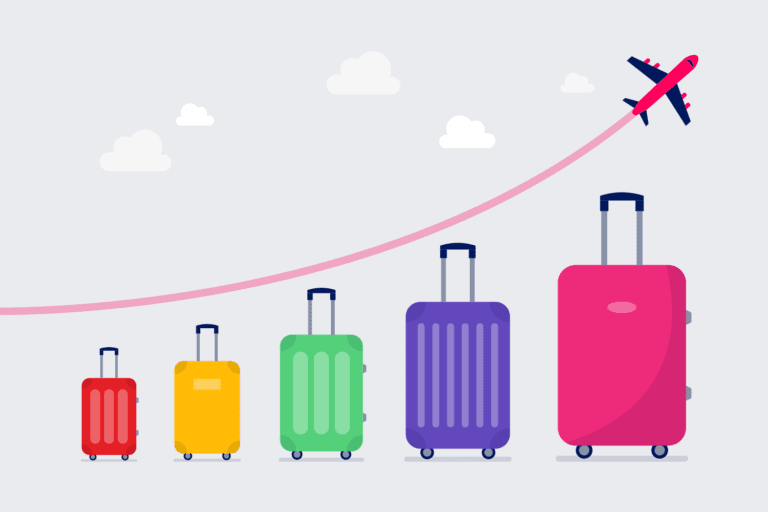 Expanding into Denver will enable us to hit our lofty goals in 2019 and beyond. This initial team, and the Denver office as a whole, will play a pivotal role in the growth of this company. 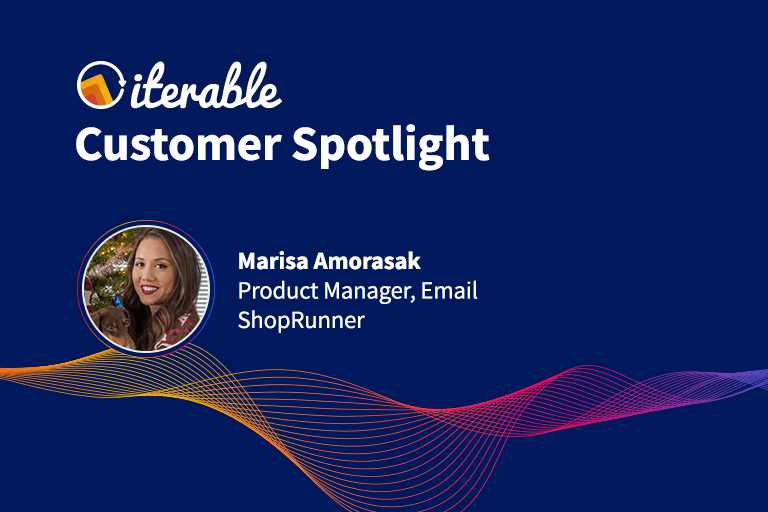 While Iterable will be actively recruiting for all departments, initially the team in Denver will primarily consist of sales and customer success to focus on attracting new Iterable customers and engaging with existing customers to deliver the best possible experience. “We chose Denver because it has a wealth of talent and is a thriving city that represents our company values. 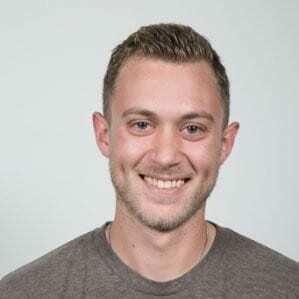 Conveniently located with easy access to our headquarters and other key metropolitan areas, Denver is the perfect place to expand our business and enable today’s marketers with the tools they need to achieve business success,” said Justin Zhu, CEO of Iterable. 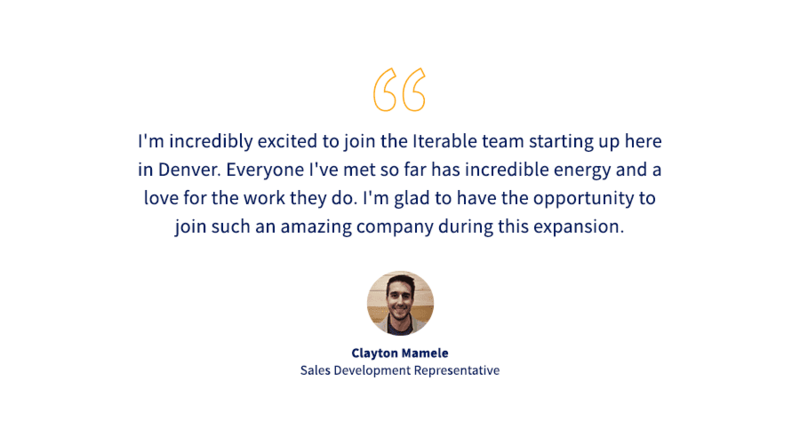 Iterable has rapidly begun interviewing and hiring, with the goal of reaching over 40 Denver employees by the end of 2019. The new Denver-based team will work out of the coworking space Industrious Denver until it establishes a permanent location in early 2019. As The Denver Post cites in our exclusive interview, we’re in good company as numerous high-tech companies—like Facebook, Slack, Udemy, and Funding Circle—have all opened offices in Denver this year. We are very excited to engross ourselves in the city’s culture as we continue to hire and build our presence out here. The first step toward this goal will be a Char-iterable event that we will participate in during the week of December 17 at the Food Bank of the Rockies. The goal of this event will be to give back to a city that has welcomed us with open arms and get to know the people of Denver on a more personal level. 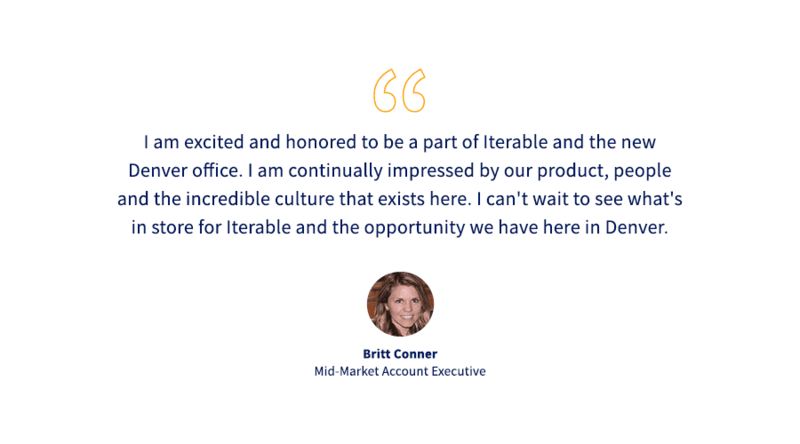 If you’re in the Denver area and looking to join a tight-knit team and bring to market one of the most innovative technologies available today, then check out our careers page. We have numerous roles available in sales, customer success, engineering, and operations. 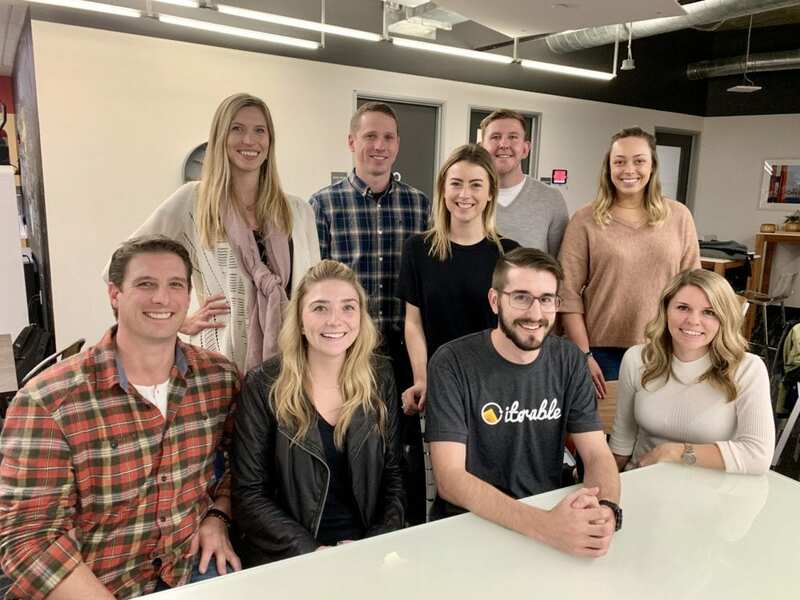 Join this rockstar team at our new Denver office and contribute to Iterable’s mission of creating rewarding relationships between people and brands. We couldn’t have picked a better city than Denver as the backbone of our company’s growth. I am truly excited for what the next year will bring!